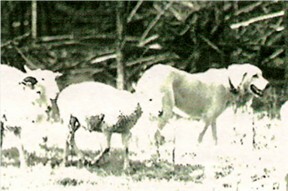 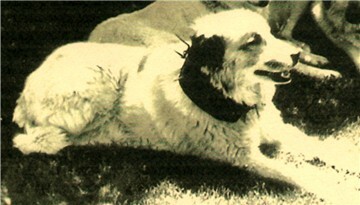 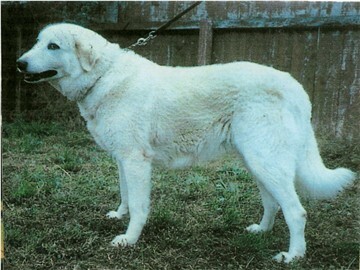 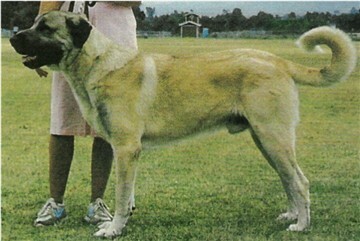 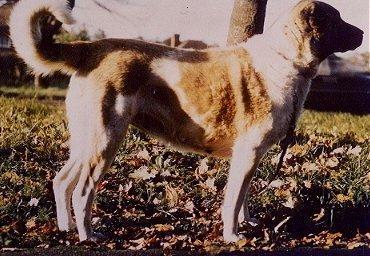 Melek Chomar and her litter sister Kadar Chomar were two of the original Anatolian Shepherd Dogs participating in the Livestock Guardian Dog Project at Hampshire College. 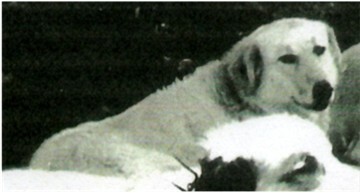 Both sisters were outstanding livestock guardians! 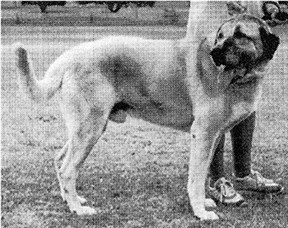 Two other litter mates were Champion Yildiz Noel Chomar and Champion Sahih Chomar, who were both ASDCA National Specialty Winners. 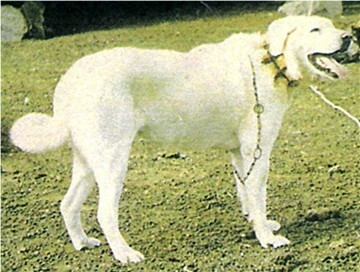 Clearly, this was an excellent litter!